Bankruptcy is complicated. Don’t walk this path alone: one misstep could cost you dearly. 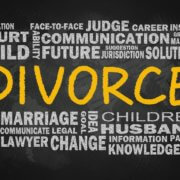 Instead, talk to a bankruptcy attorney who offers free consultations. 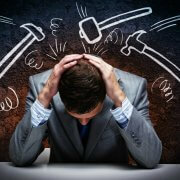 You can find out instantly if bankruptcy is a good option for you. They can also help you determine the next best steps for you to take. 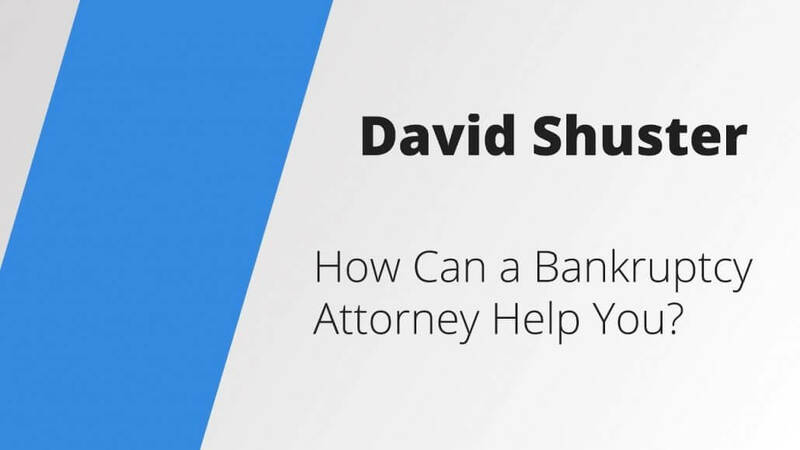 David Shuster is a bankruptcy attorney outside Dallas and Fort Worth. Contact him at 888-365-0921. 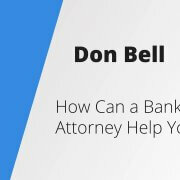 I practice bankruptcy law primarily because of the technical nature of it, involves numbers, and also because of the predictability of it. And I know that when I’m handling a case, I know how it’s going to go, and I know it’s going to be an extreme benefit to the client. 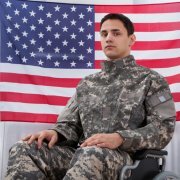 If you think that you can navigate through the forms on your own, you could potentially lose an asset that you otherwise would have been able to keep. If I go to a hearing with a client, I’m the one that met with them. I talked to them along the way. Frankly, clients have my cell phone number. When I meet with people they come in very anxious, much like going to the dentist. But unlike the dentist, there’s no physical pain and we’re able to immediately, in the course of 30 to 45 minutes, just kind of give them a good idea of what life will look like in about six months. Chapter 7 bankruptcies only last 90 days, and so if I meet with somebody in 30 minutes and I can tell them that they can be debt-free within 90 days of filing a case and only attend one hearing, that’s a big weight off their shoulders. 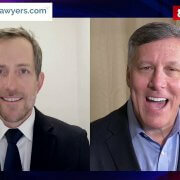 Attorney Interview: What Happens If You Can't Pay Your Taxes? 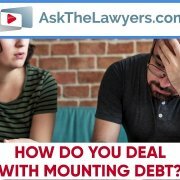 Debt Keeping You Awake At Night? Are Oil Companies Looking Out for Their Workers?